Who is your website for? Your potential customers, of course. But keep in mind that your number one audience is the search engine! The search engines like Google, Bing and Yahoo are the gatekeepers to finding what your business is selling online. So search engine optimization (SEO) is necessary just so your website can be found. In addition to SEO, your design needs to look professional and organize your information in a way your potential customers want to see it. Graphic design creates the eye appeal that grabs a person’s attention immediately. Having a great looking logo that represents the essence of your business is essential, and is usually what most people wanting a website focus on. But navigation and compelling content play equally important roles too. We can create amazing unique designs for your logo and website. We can write your online marketing content specific to your business, and organize it in a way that is easy for viewers to find it. 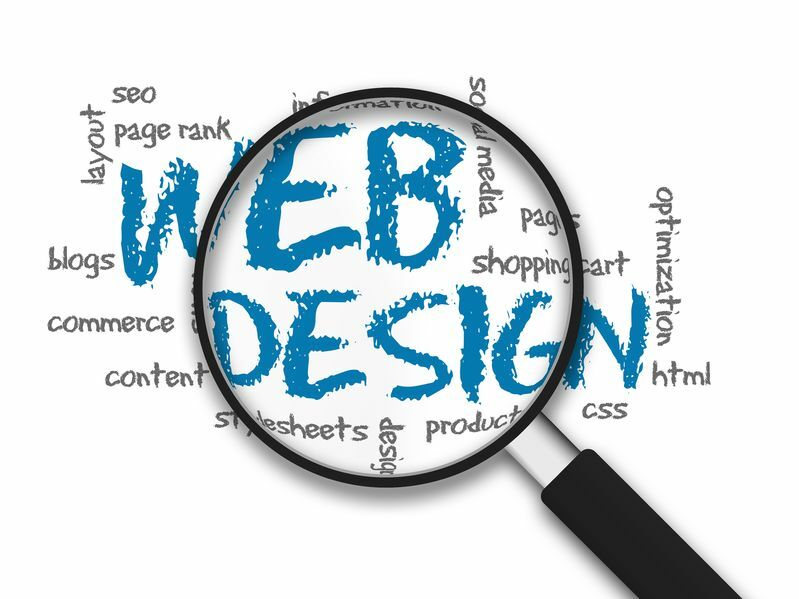 We make navigating your website page design very logical so your viewers don’t get frustrated and lose interest. And we do this while making sure your design can grow with your company. We cater to those who what to quickly create a website and have the assurance they can easily add content later. Our designs ensure that new content will add to the website, rather than looking like a squeezed-in afterthought. Proper analysis and design minimizes future enhancement costs to you. We believe in the philosophy “keep it simple”. © 2017 Druery Web Design, LLC. All rights reserved.